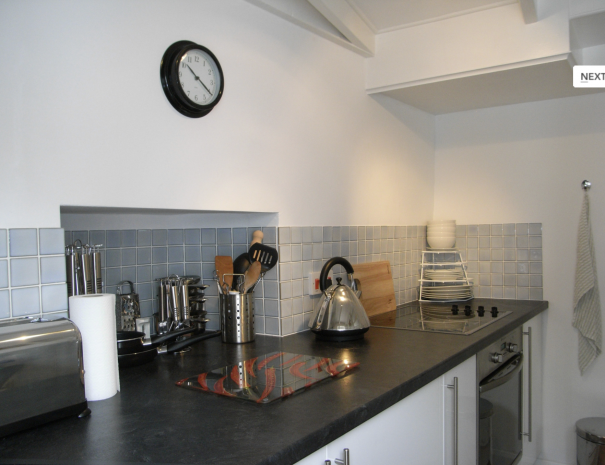 Welcome to Brooke Edge Cottage! 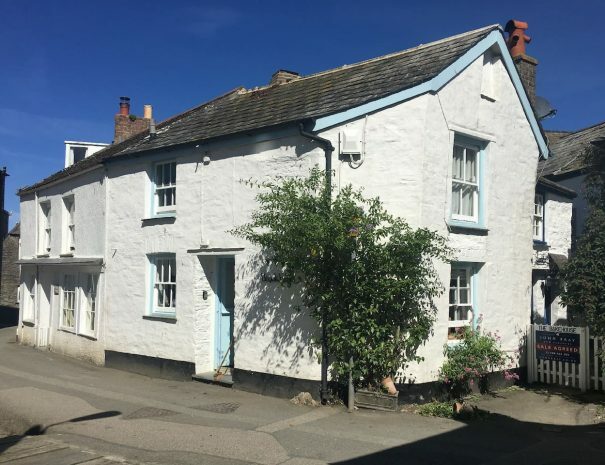 A lovingly restored one bedroom fisherman’s cottage offering comfortable and stylish accommodation located at the bottom of Port Isaac, 50 yards from the harbour and heart of the village yet nestled peacefully away from the everyday hustle and bustle. 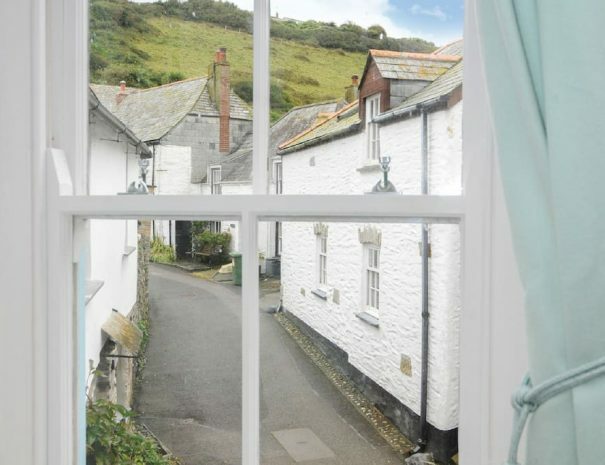 Brooke Edge Cottage is ideally located just 50 yards from the harbour and village so you won't be disappointed and will be spoilt for choice when it comes to things to see and do! 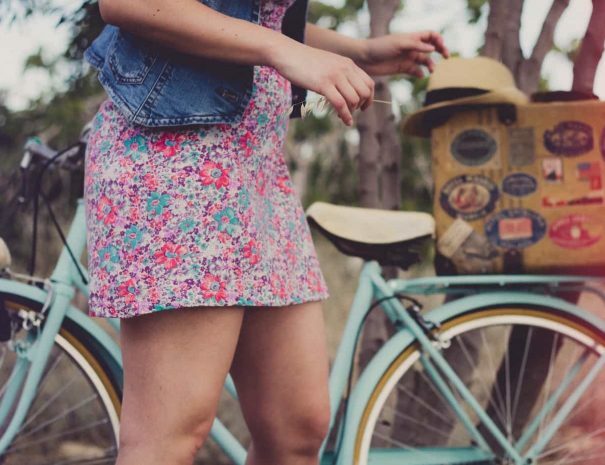 Although a popular holiday destination, the village retains its peaceful old world charm. In recent times the village has played host to the cast and crew of the popular television series ‘Doc Martin’. 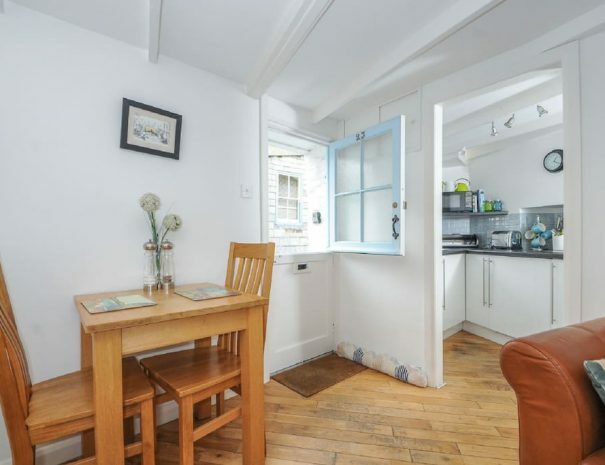 Many a happy day can be spent meandering around the narrow streets with a wealth of local amenities available to you. 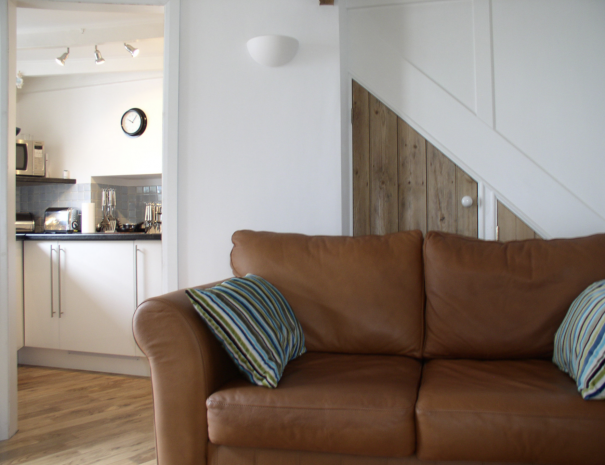 The cottage is fully equipped with everything you need to make your stay as comfortable as possible. 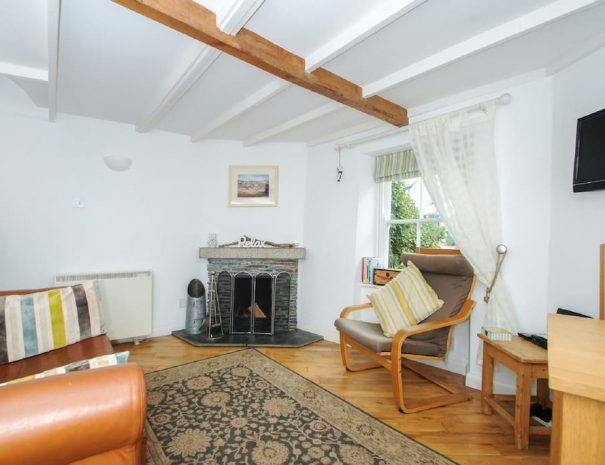 On the ground floor there is a front room with open fire, dining table and comfy sofa and chair. Off this is a fully equipped kitchen. 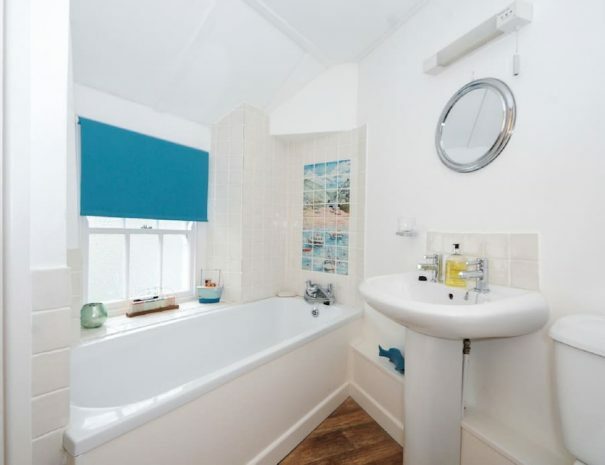 On the first floor you will find a large double-bed bedroom and a bathroom fitted with bath with mixer tap and shower head, basin and WC. 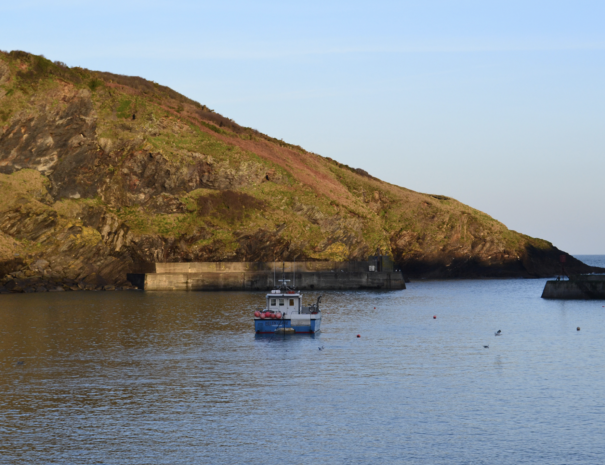 Port Isaac itself is, to this day, a working fishing harbour with local fishermen landing their catch daily. Spend time walking the coastal paths, have lunch in one of the many fine restaurants and pubs or just sit and relax in the harbour with a cool glass of wine – the choice is yours. 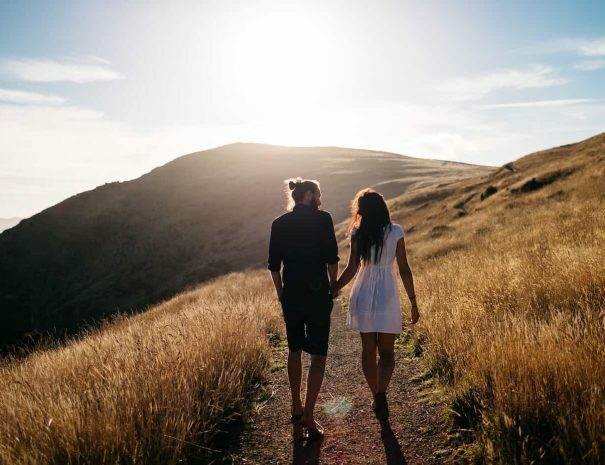 From the beaches at Polzeath to the section of local pubs and restaurants you are not short for choice on activities and things to see when staying at Brooke Edge Cottage. 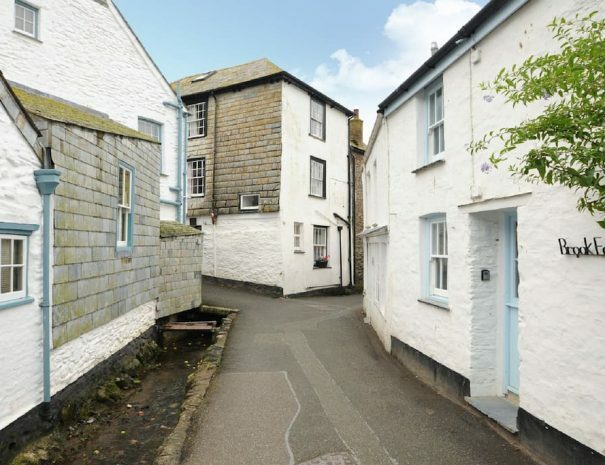 A lovingly restored one bedroom fisherman’s cottage offering comfortable and stylish accommodation located at the bottom of Port Isaac. Book online today or contact us.